Have you made any New Year’s resolutions to transform your body and your life? New diet? More exercise? Did you already lose momentum? Most people set fitness goals at the beginning of the year and fail to follow through. Even when the true desire to change is there, it’s hard to keep up motivation on your own. Maybe you just need a helping hand to keep you motivated and hold you accountable. Matt and Becky Hoodie are local personal trainers, here to do just that. Husband and wife duo are the founders and owners of Transform Scottsdale, a personal training facility that aims to change more than just physique, but change lives as well. Husband Matt got into fitness for very different reasons. 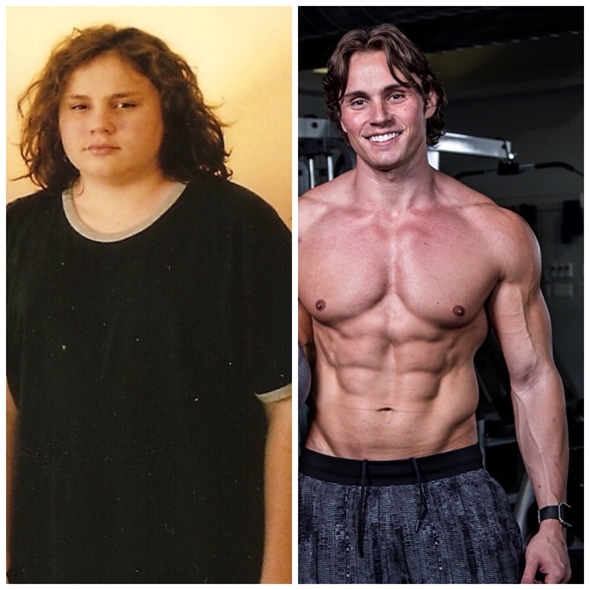 He was seeking a major change and through proper training, he transformed his life and lost over 150 pounds. Since then, he continued to practice fitness and health and is now a trainer alongside his wife. He hopes to help others like him, to improve their quality of life. The pair met in college and knew they wanted to open this business together. After working for various other training facilities, they finally purchased their own and Transform Scottsdale took shape. Many of their loyal clients followed them to their new space to continue their personalized work. Transform Scottsdale offers one-on-one training or small group training, with a maximum of only four students, so each can receive the time and attention needed for personalized service. Every workout plan is tailored to meet the needs of each individual client. Regardless of which route the clients choose, every class includes nutritional coaching. 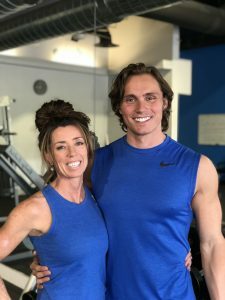 Alongside their workout routine, clients are provided with the knowledge and tools they need regarding diets and healthy eating to support their exercise. True success only comes when both are practiced regularly. Clients are also given supplemental at-home training to continue working when they leave the gym. Trainers are available to their clients 24/7. Each client has their trainer’s phone number and can contact them any day of the week with questions about their fitness and nutrition plans. Th e trainers are easily accessible and can coach their clients around the clock. Whether you’re seeking a large transformation or are just looking for help staying accountable with your physical and nutritional health, Transform Scottsdale is a perfect place to start. Rebecca Kaye has written many stories throughout the valley and enjoys having the ability to share community news, journeys and achievements. Holding a Bachelor of Music, Rebecca’s favorite place to be is the stage. 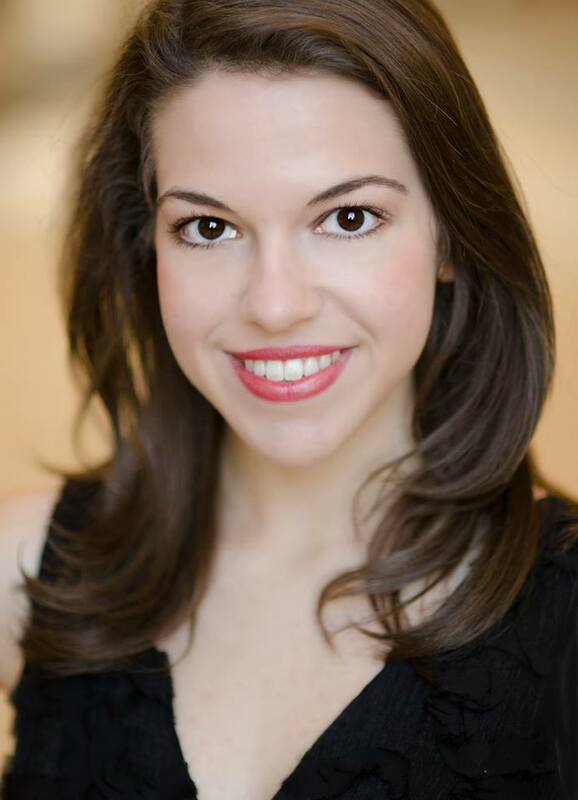 Having been a singer all her life, Rebecca is now in pursuit of a professional performing career, singing pop and musical theatre (rebeccakayemusic.com). Visit her on YouTube to see her latest music videos. She is also an avid photographer and enjoys taking pictures as a hobby. Check her out at Rebecca Kaye Photography (rebeccakayephoto.wix.com/rebeccakaye). Rebecca can be found spending her free time exploring and traveling with her family..